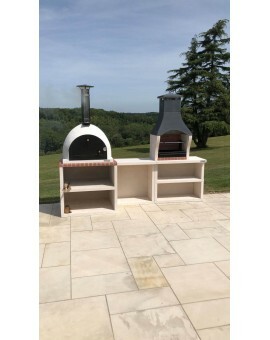 Trade enquiries contact XclusiveDecor at sales@xclusivedecor.com or call +44 (0) 161 408 0086. 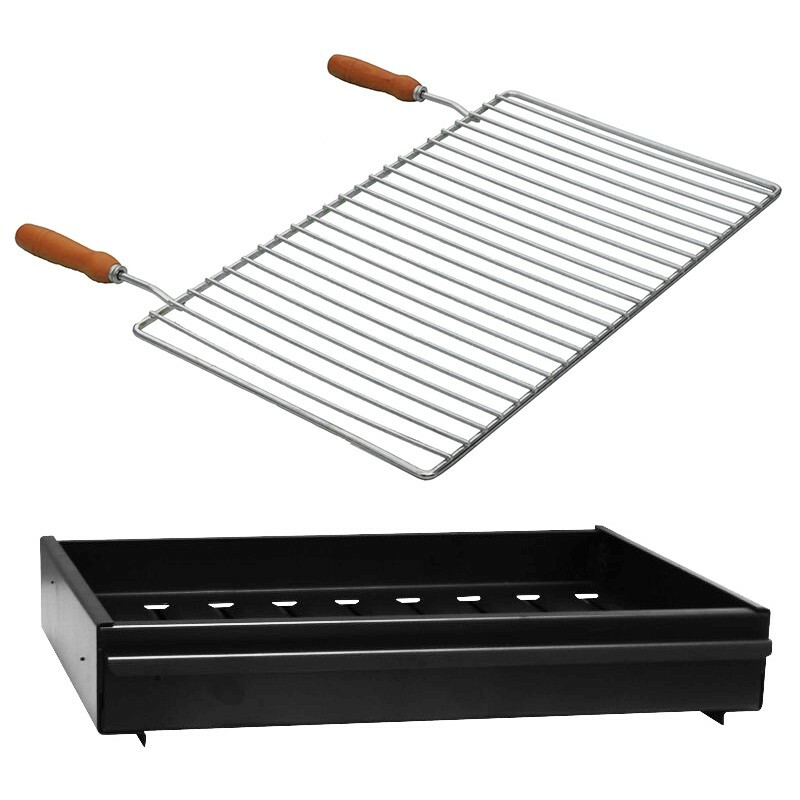 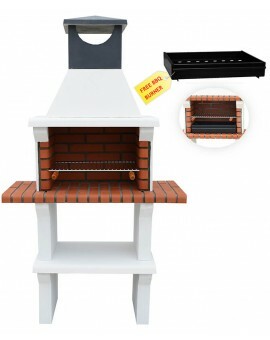 The Modena Masonry Barbecue Grill is an elegant and fresh style barbecue with chimney, 2 small side tables supplied with burner box with ash removal and chrome plated grill adjustable on four positions. 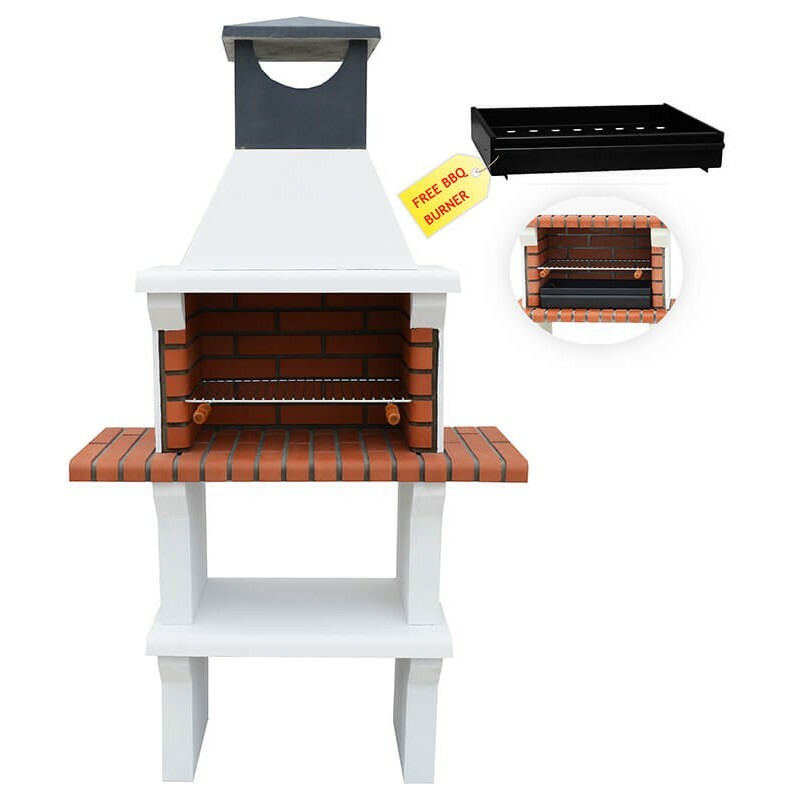 This all-weather barbecue is made from reinforced concrete and red firebrick will suit a modern or contemporary outdoor living space. 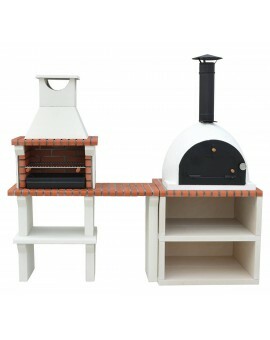 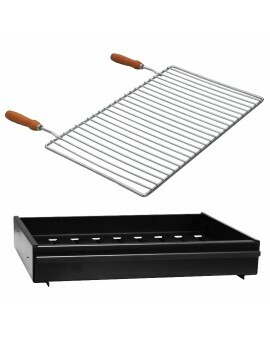 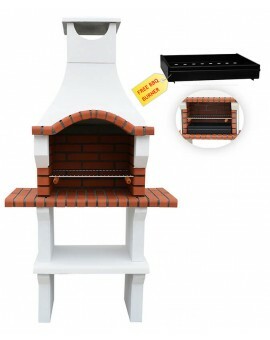 It is perfect for outdoor cooking and wowing your friends and family with your barbecue skills. 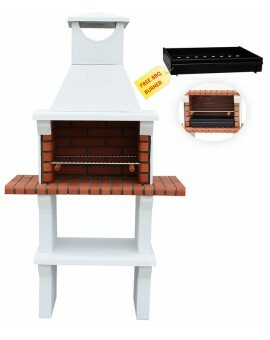 Finally, once all the cooking is done you can use it as a patio heater, keeping you warm on those long summer evenings. 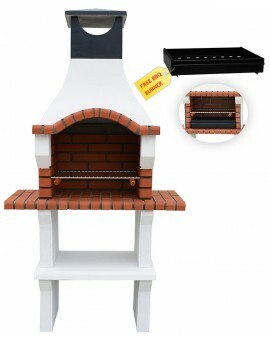 VENETO MASONRY BBQ GRILL IN WHITEREF: 201601 Barbecue fireplace with chimneyHigh-quality construction, extremely durableBurner box, chrome cooking grill3 Adjustable cooking heights2 Side Tables & Storage ShelfMaintenance-free Trade enquiries contact XclusiveDecor at sales@xclusivedecor.com or call +44 (0) 161 408 0086. 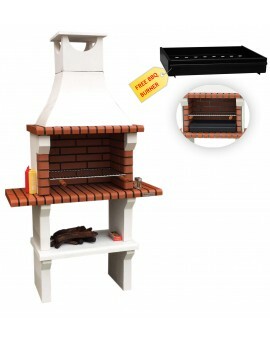 VENETO BARBECUE GRILL IN GREYREF: 201601 Barbecue fireplace with chimneyHigh-quality construction, extremely durableBurner box, chrome cooking grill3 Adjustable cooking heights2 Side Tables & Storage ShelfMaintenance-free Trade enquiries contact XclusiveDecor at sales@xclusivedecor.com or call +44 (0) 161 408 0086. FLORIDA BARBECUE WITH 2 SIDE TABLESREF: 201801 Barbecue fireplace with chimneyHigh-quality construction, extremely durableBurner box, chrome cooking grill4 Adjustable cooking heights2 Side Tables & Storage ShelfMaintenance-free Trade enquiries contact XclusiveDecor at sales@xclusivedecor.com or call +44 (0) 161 408 0086. 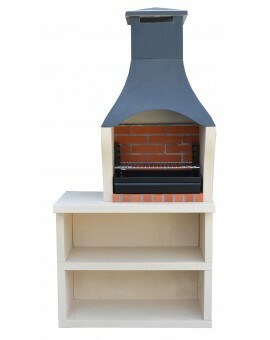 MODENA MASONRY BARBECUEREF: 201525 Barbecue fireplace with chimneyBurner box, chrome cooking grill 4 Adjustable cooking heightsHigh-quality construction, extremely durable2 Side Tables & Storage ShelfMaintenance-free Trade enquiries contact XclusiveDecor at sales@xclusivedecor.com or call +44 (0) 161 408 0086. 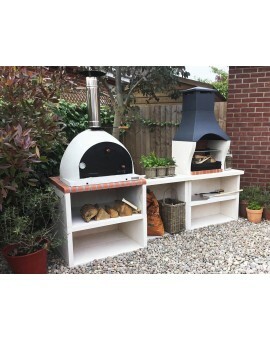 © XclusiveDecor All Rights Reserved.